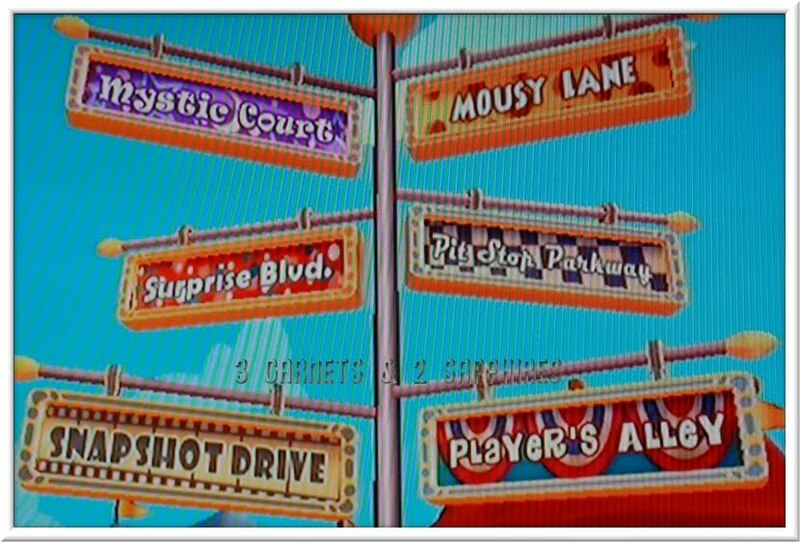 I just recently received 2K Play's New Carnival Games for the Nintendo Wii for review. 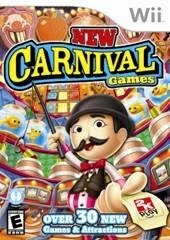 New Carnival Games has over 30 games and attractions, all the stuff you would expect to see at a real carnival and more. This game does a great job capturing the sights and sounds of a carnival. 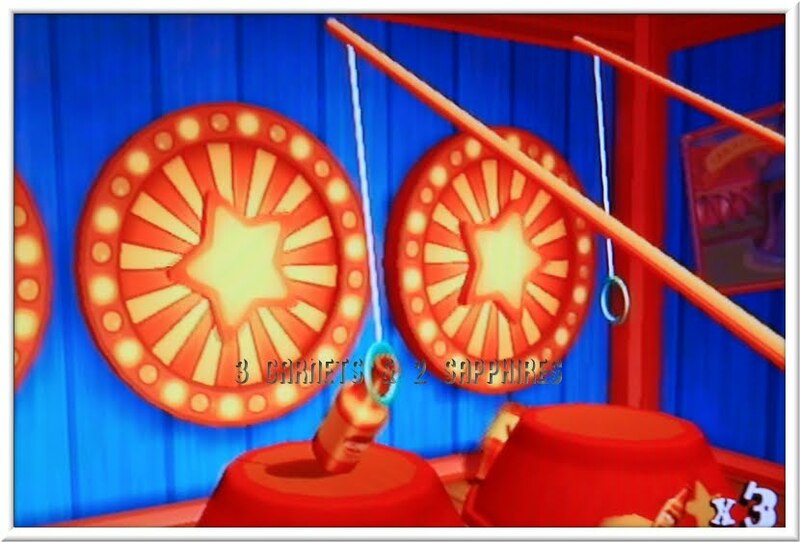 The graphics are charming and all ages will enjoy the personalities of the “carnies”. The game is set up very intuitively and players of most ages will have little difficulty navigating from venue to venue. Once inside one of the 5 themed venues, there are a variety of games and activities to try. Some are free to play and earn tickets while others cost tickets. Each game or activity has the opportunity to win prizes, over 300 total! In each venue there is at least one game that can be unlocked as well. 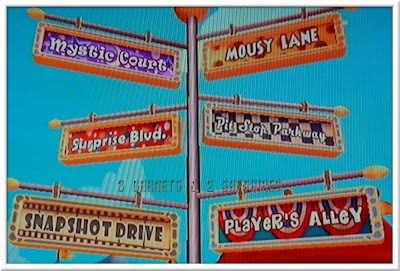 I found most of the actions required to perform each game or activity simple enough with just one or two motions or buttons required. I do want to mention that there were a number of games where I simply couldn’t discern the difference between a winning motion and a losing one. Swinging the remote in different ways produced the same result regardless. I think over time I may have been able to figure out the difference (if there was one), but I fear a child would get frustrated (or bored for an adult). Yet there were some games that just felt great and it was easy to learn exactly what motion resulted in positive results. 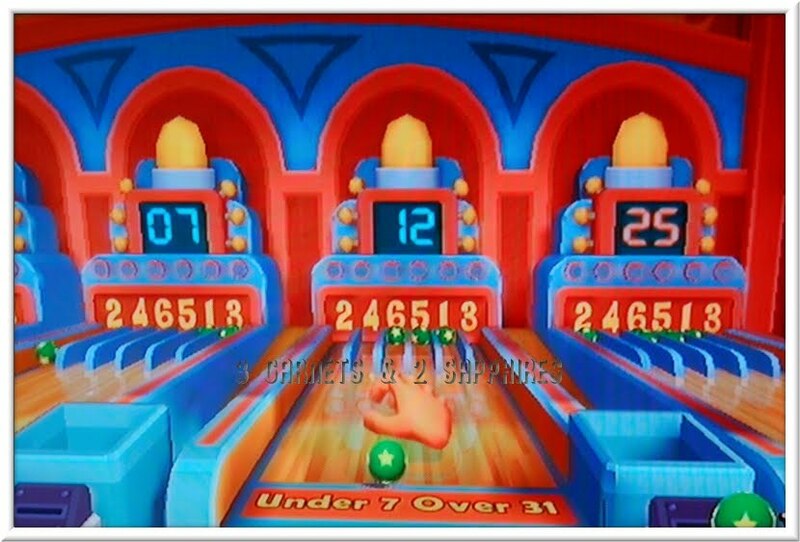 Over all 2K Play's New Carnival Games Wii game is fun and engaging for the entire family. I imagine there are enough games and variety that most will find a few they love and have fun even if some are hard to master. The MASSIVE prize system is very appealing to kids and it would not be hard to see kids being addicted to collecting them all promising hours and hours of play. You can purchase this game, which retails for $39.99, at many major retailers of Wii games, such as Best Buy, GameStop, Amazon.com, Wal-Mart, Target, and more. Thank you to 2K Games for sending us a complimentary product sample to base this review upon. 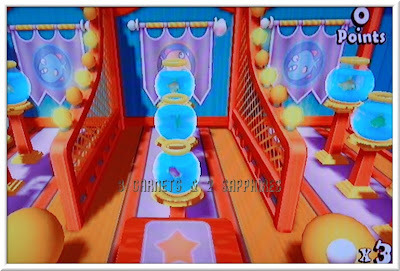 One lucky reader will receive a copy of the "New Carnival Games" Wii Game. Browse the selection of children's video games offered by 2K Play. Then leave a comment telling me the name of another 2K Play video game you think would be engaging for a child to play. You MUST do this to be eligible to win this contest. 3) For 10 extra entries, sign up to receive Newsletters at Nintendo. Then come back here and leave TEN separate comments telling me you did. 5) For 1 extra entry each, follow 2K Games on Twitter and/or "Like" 2K Games on Facebook. Then leave a separate comment for each with the link to your Twitter or Facebook profile. This contest will be closed on Monday, December 20th, 2010 at 11:59pm EST. A random number drawing will be held shortly after. The winner will be announced here and will be contact via email or through their blog. If the winner does not respond within 48 hours, a new number will be drawn.